This Ice watch comes with PVD rose plating material for the long lasting life of the watch. Khaki color attract eyes of everyone. 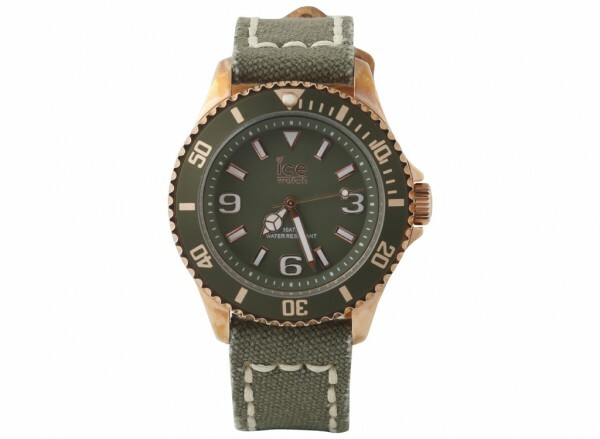 This Ice-Watch Ice-canvas Khaki Canvas Unisex watch is made from PVD rose plating and is fitted with a quartz movement.